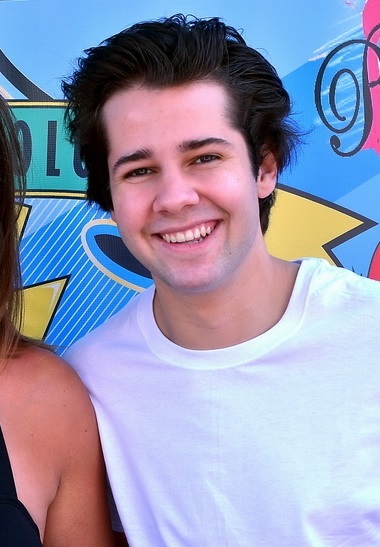 David Dobrik is a Slovak Youtube personality. David moved to Vernon Hills, Illinois, with his family at the age of six. His father was also born in Košice. His mother speaks Hungarian.